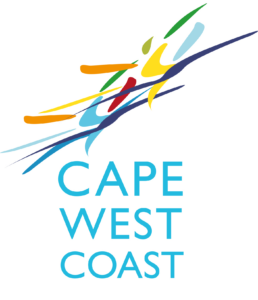 More about the people, area, attractions of the West Coast of South Africa. The Things you can see and do in the “Weskus” West Coast. With plenty of activities and specific character in the region. Visitors comes from all over the world to experience the delicious cuisine, extraordinary sights and sounds , concentration of arts, history and culture.